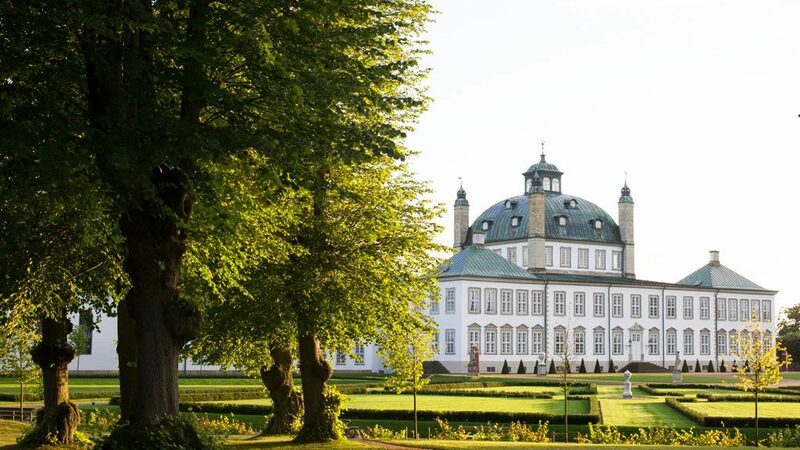 Take a sightseeing tour to 3 spectacular castles north of Copenhagen. We leave Copenhagen and travel up the Riviera road to Helsingør. As we travel along we have a beautiful view of the Øresund Strait with the Swedish coast beyond. 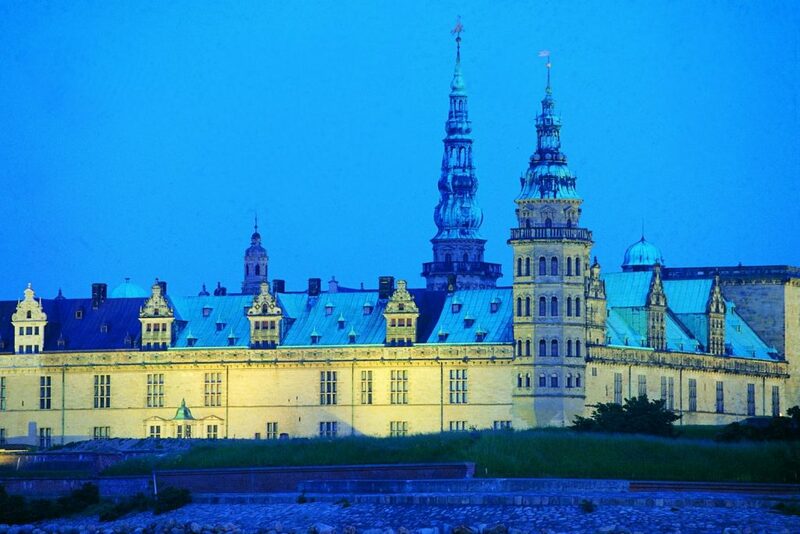 Kronborg Castle, known as Elsinore in English, stands at the seaward approach to the Øresund Strait. 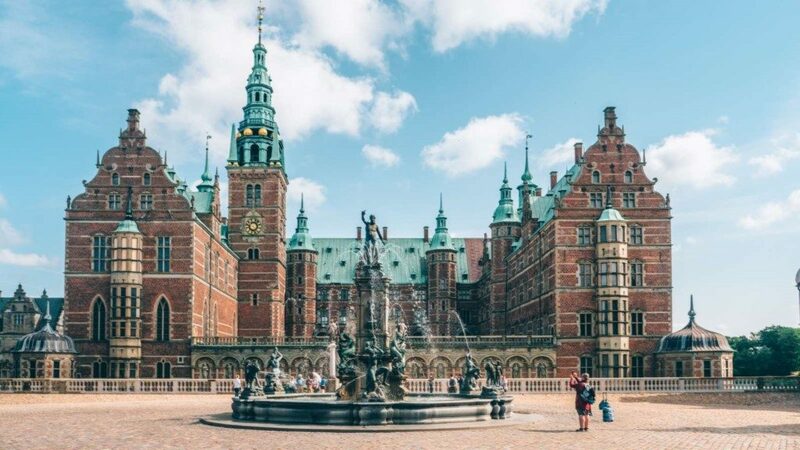 Its one of northern Europe’s best preserved Renaissance castles and the most renowned Danish castle, made famous worldwide by William Shakespeare’s Hamlet. It is listed as an UNESCO World Heritage site. 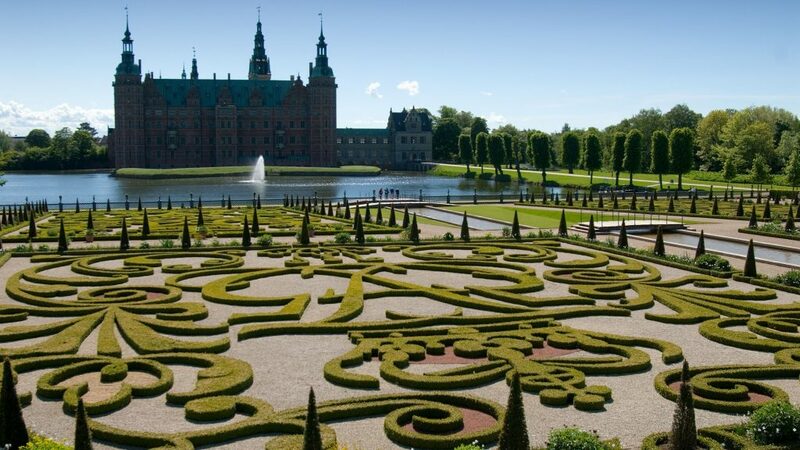 Frederiksborg Castle, is where you will risk loosing your breath by the castles splendor. It is as fantastic on the inside as on the outside with its stunning and beautiful interior and remarkable gardens. It houses impressing chambers from the astonishing Marble Gallery to the Banquet Hall. 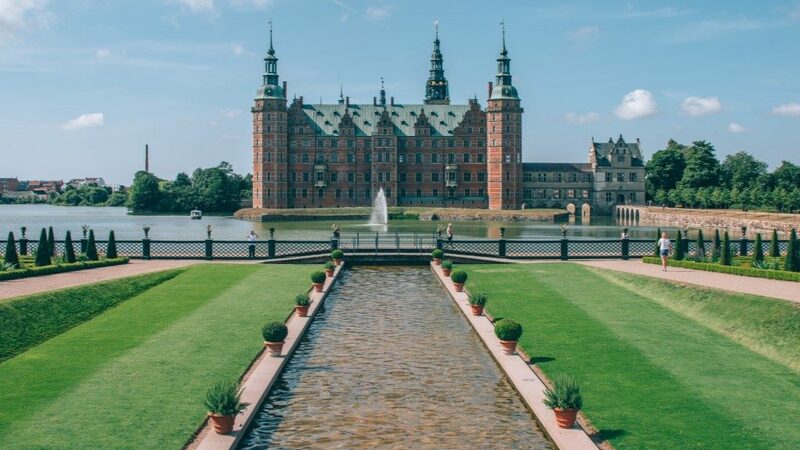 The unrivalled Renaissance castle was built by the legendary Danish King Christian IV and incorporates the best of Renaissance architecture and craftsmanship. you the entire tour and guide you through the castle. On board the buss an 6 language auido guide will give you a better insight into the Danish history, the sights you pass and the culture of the Danish people. During the tour you can buy lunch and beverages. Please be aware there is a lot of walking on uneven surfaces and stairs during the tour. 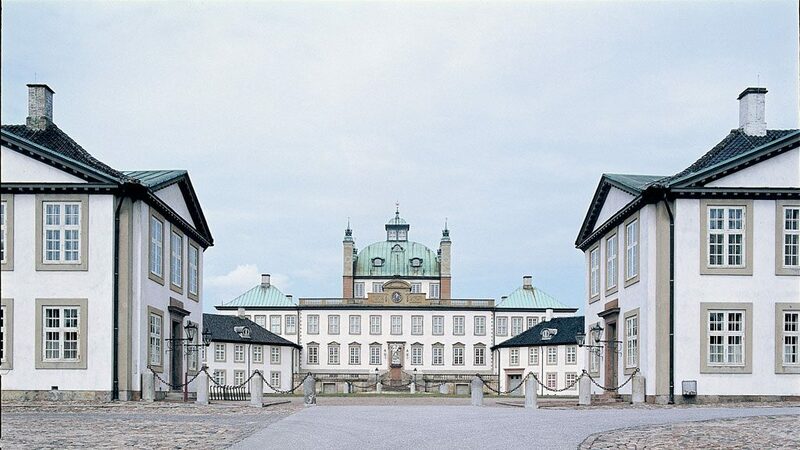 Kronborg Castle (1,5 hours) and Frederiksborg Castle (1,5 hours). 10 min stop at Fredensborg Castle. 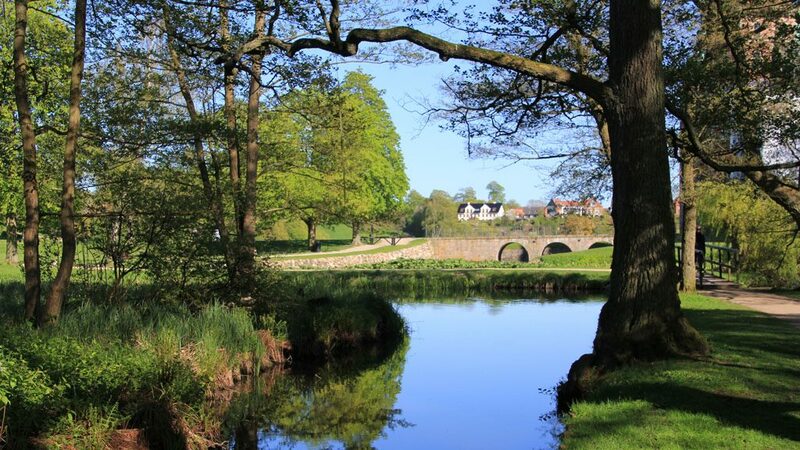 **Entrance tickets included in Group tours ONLY, for private tours paid separatly.